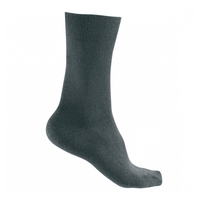 At Uttings we supply a great range of SealSkinz Footwear including their high quality SealSkinz Socks. 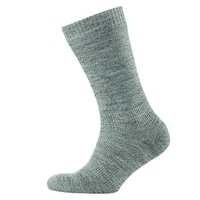 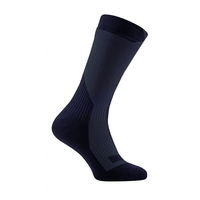 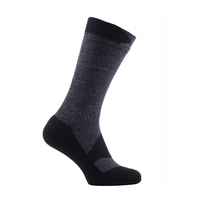 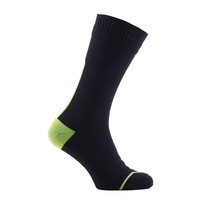 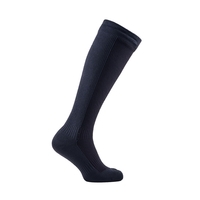 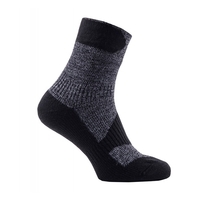 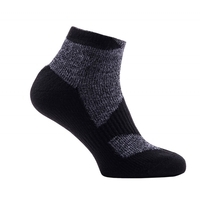 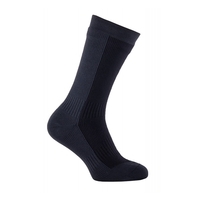 Available in a range of styles, colours and uses, SealSkinz Footwear solutions include thermal socks, socklets and football socks. 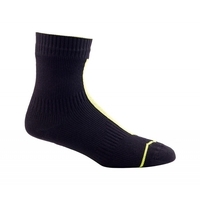 Take a look through our selection of SealSkinz Footwear online today.